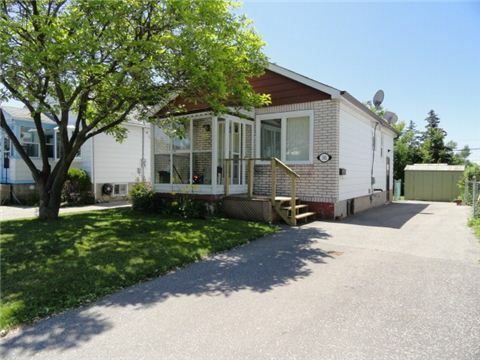 Great Opportunity For A First Time Home Buyer Or Investor Looking For An Updated Detached Bungalow! 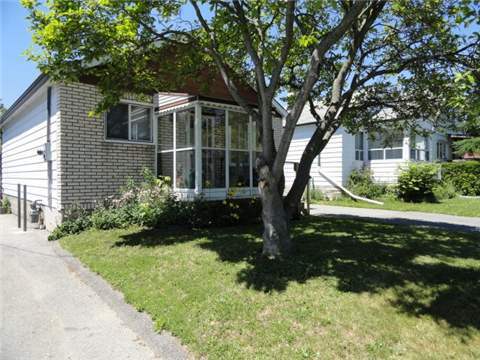 2+1 Bedrooms, 2 Baths, 2 Kitchens And Separate Entrance To The Basement! 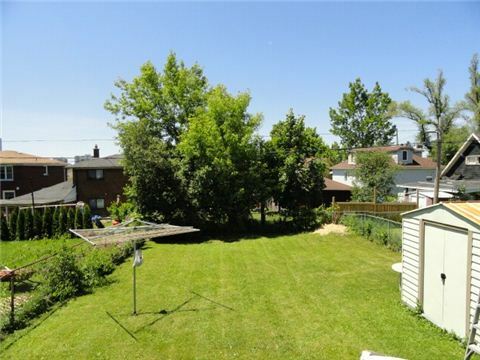 Good Lot Size W/ Private Parking And Large Fully Fenced Backyard, Great For Entertaining! 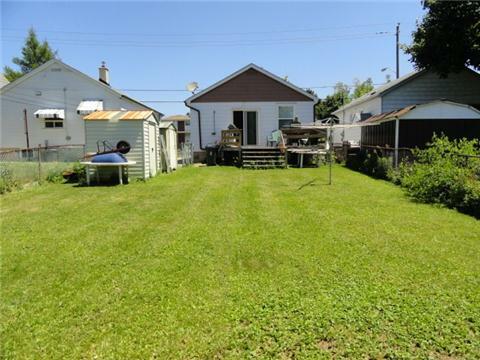 New Flooring Throughout Main Floor, New Eaves/Downspouts (2014), Newly Paved Driveway (2013), Freshly Painted, And Newer Insulation Throughout Main Floor And Attic Resulting In Low Heating Costs!